In Memoriam: Tobe Hooper known for his sweet, gentle Texas reserve died of natural causes on August 26 of this year at the age of 74. William Tobe Hooper born on Jan. 25, 1943, in Austin, Texas is best known for turning the horror genre upside-down and influencing future generations of horror directors. 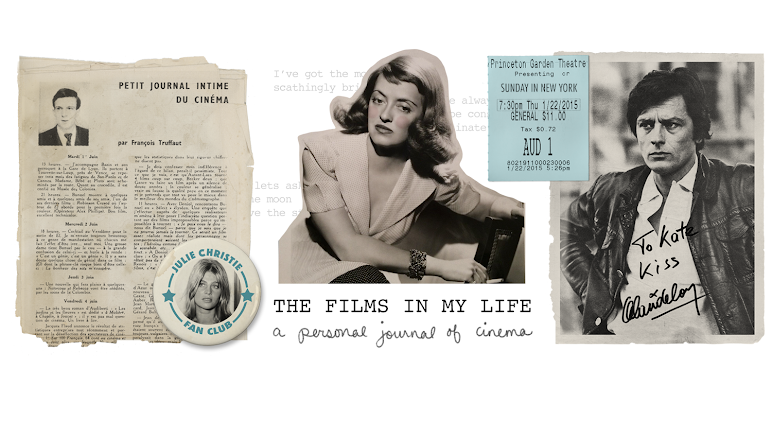 He conjured some truly shattering, unforgettable moments in film that are still enduring. Among his most recognized films are low-budget cult classic The Texas Chainsaw Massacre, which has a print stored in the Library of Congress and Poltergeist, a box office hit, which received three Academy Award nominations for Best Original Score, Best Visual Effects, and Best Sound Effects Editing. 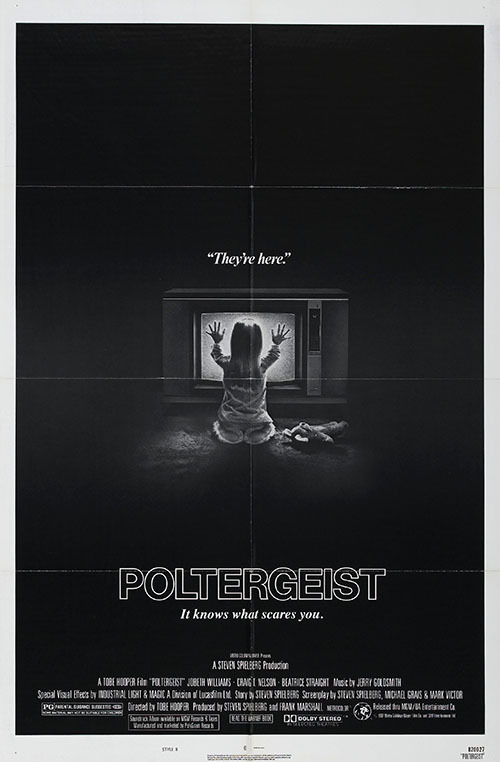 Fun fact, Poltergeist was beaten in all three categories by E.T., which was of course directed by Steven Spielberg. Nothing like beating yourself! Some backstory on this controversy. Spielberg always had an eye for talent and was eager to mentor young directors. Spielberg hired Tobe Hooper after being impressed with his film The Texas Chainsaw Massacre (1974.) Spielberg offered "Night Skies," a script written by John Sayles which would later evolve to become E.T. 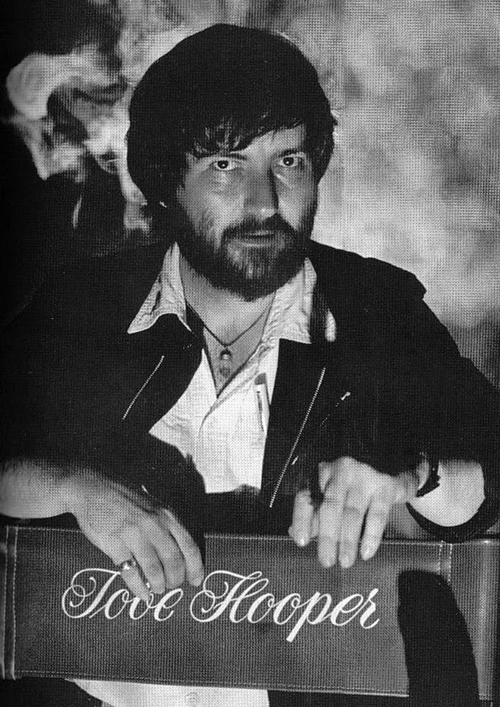 the Extra-Terrestrial to Tobe Hooper, but Hooper felt the alien aspect wasn't really his thing, telling Spielberg he'd like to do a ghost story instead. Hooper claims to have pitched Spielberg on an idea he had been developing off and on for the past few years at Universal. According to Hooper, initially he worked with William Friedkin (The Exorcist) to try to get Universal interested in the project. Hooper and Spielberg collaborated by mail on a treatment while Spielberg was shooting "Raiders of the Lost Ark." Spielberg wanted Stephen King to write the script but King claims he asked too much money because he didn't want to be the hired help. 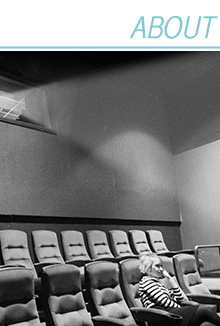 Poltergeist was Tobe’s first studio movie. Spielberg is a consummate filmmaker and was a very hands-on producer. E.T. and Poltergeist were filmed in the same neighborhood at the same time. Both films were made to complement each other. E.T. represented suburban dreams, and Poltergeist represented suburban nightmares. Hooper submitted his cut of the film, he withdrew from the production and Spielberg finished the post-production (editing, music and effects.) Time and Newsweek tagged the summer of 1982 "The Spielberg Summer" because E.T. and Poltergeist were released a week apart in June. There is no doubt it must have been daunting for Tobe to direct with Spielberg (a film he wanted to make) at the height of his popularity. My belief is that Spielberg would have never taken the film as far in the horror and violence, not wishing to alienate his core audience. The MPAA initially gave Poltergeist an R rating. Spielberg lobbied the MPAA board stating that he made PG movies not R ones, and successfully got it changed. This film collaboration has haunted Hooper's film legacy, although they did work together again on other projects. Thanks for the scares Tobe. One of the highlights of his life was receiving the Texas Hall of Fame Award which honors those who have made a significant contribution to the advancement of the Texas film industry. Poltergeist airs on TCM October 31 6PM (EST) HAPPY HALLOWEEN!